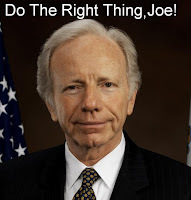 LEAGUE OF WOMEN VOTERS ®of Saginaw County Michigan: Do The Right Thing, Joe! Do The Right Thing, Joe! 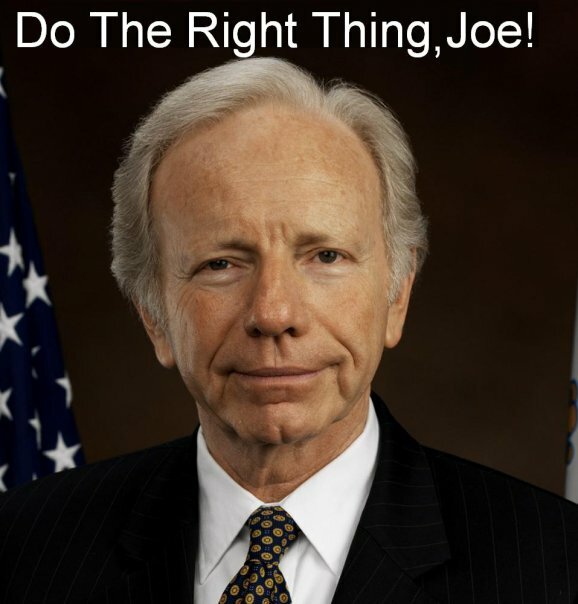 The League believes it's not too late for Senator Lieberman to do the right thing when it comes to health care reform. That's why we've launched a new campaign that includes a Facebook page, "Do The Right Thing, Joe!" Other Senators need to hear this message as well. Join in the conversation today.